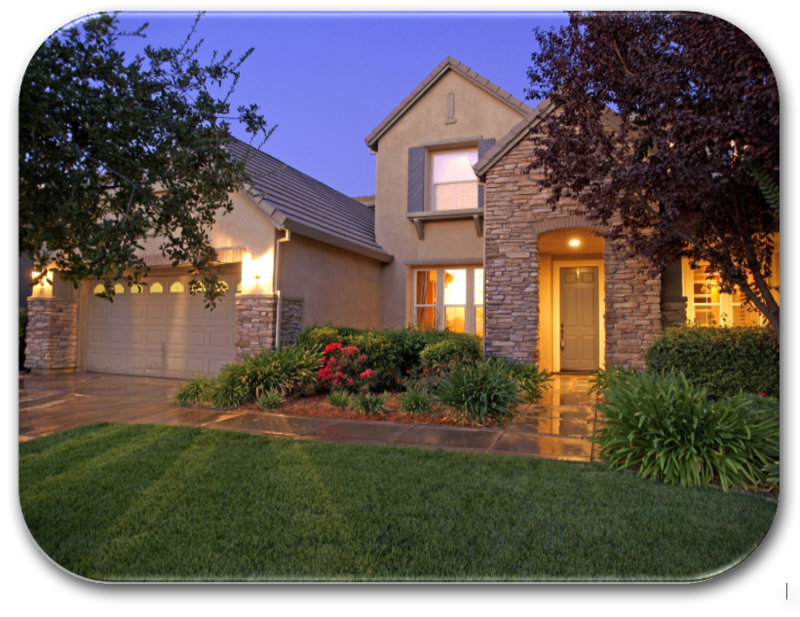 One of the many advantages of living in the gated community of Serrano located in El Dorado Hills is that you do not have to worry about maintaining your own Serrano front yard landscaping. The HOA Serrano front yard landscaping team is constantly on the move taking care of each house, each street, each neighborhood, all the common grounds and parks, with class and style. A true sense of pride is felt when living in Serrano due to the high-quality of landscape service Serrano provides. Serrano is located in El Dorado Hills on 3500 beautifully oak-studded rolling hill acres located in the foothills of the Sierra Nevada Mountains. Serrano includes over 3800 homes, a dozen neighborhood parks, 20 landscaped gated entries, and six miles of landscaped roadways. The landscaping team is a fully staffed department of trained professionals that work with a handful of several different maintenance contractors. This is an amazing array of landscaping talent and dedication keeping the Serrano area a breathtaking place to behold. NOTE: The Serrano landscaping team does not maintain the "custom" luxury homes behind the exclusive manned gates in the Serrano golf course area. If you live in the Serrano custom area, you are responsible for your own front yard landscape maintenance. The weekly HOA Serrano Front Yard Landscaping maintenance service for all the tract homes include two different phases of landscape maintenance. First, there is the weekly general front yard landscape maintenance of mowing, blowing, edging and weeding. In addition, every six weeks, a Serrano front yard landscaping DETAIL service is performed. The detail service includes shrubs, ground cover, trimming, weeding, and irrigation check. Fertilizer is applied aspart of the scheduled maintenance as well. Needless to say, these special efforts to make Serrano beautiful and unique has paid off.  In 2006, Serrano was Voted “Best Maintained Association” by the Community Association Institute/California North Chapter (CAI/CNC) in Sacramento. In addition, in 2007, CAI/CNC awarded Serrano Association of the Year.